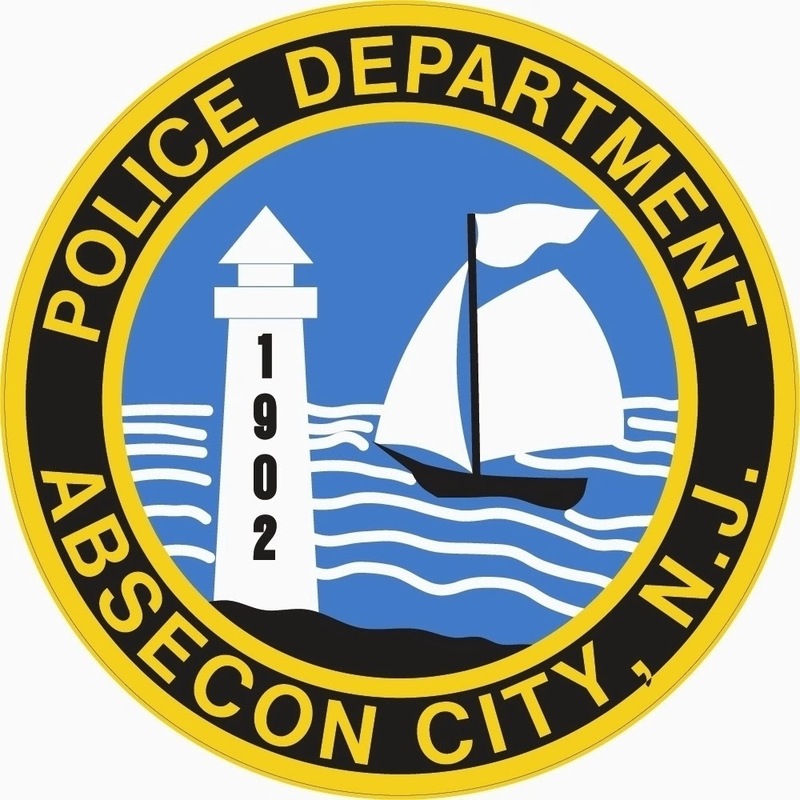 On October 7, 2014 at 8:00 a.m. the Absecon Police Department was responded to a Motor Vehicle Accident which occurred at the intersection of Pitney Road and Hobart Avenue. Upon arrival Patrol discovered that there was a two vehicle collision resulting in several injuries and one vehicle lying on its side. Preliminary investigation revealed that a 2005 Kia operated by 30-year-old Absecon resident Heather Karr, and occupied by two children, entered the occupied intersection in the path of a 2007 Acura being driven by 25-year-old Carly Wenz of Absecon, the sole occupant of the vehicle. As a result of the collision, the 6-year old and 5-year old occupants as well as the driver of the Kia were flown by Helicopter to Cooper Hospital. All were listed with Head and Neck injuries. Both vehicles were towed from the scene due to heavy damage. The intersection was shut down and traffic was detoured for approximately 45-minutes. The Absecon Fire Department was also dispatched to the scene and assisted with the Helicopter transport which retrieved the patients from a nearby athletic complex located on Pitney Road across from the school complex. If anyone witnessed the Collision, please contact Ptl. P. Imberti #848 at 609-641-0667 Ext. 848.